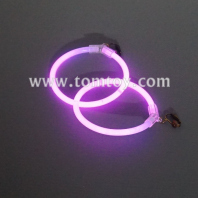 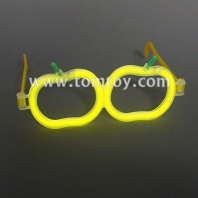 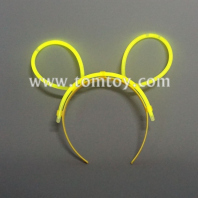 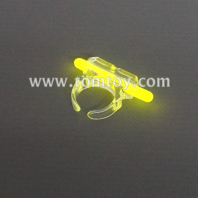 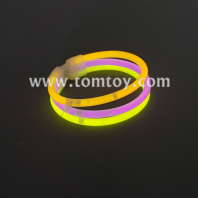 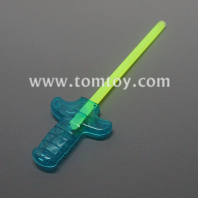 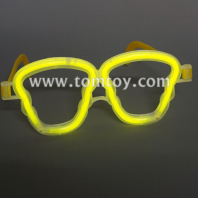 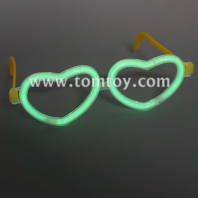 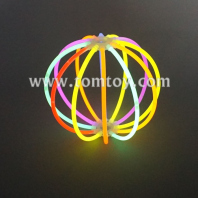 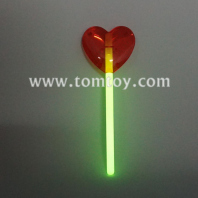 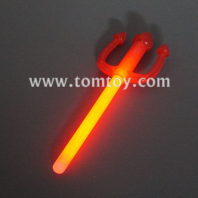 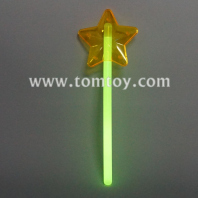 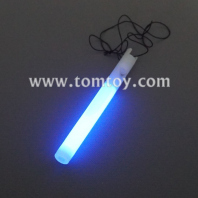 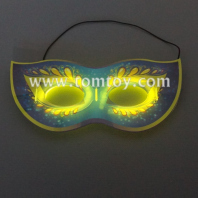 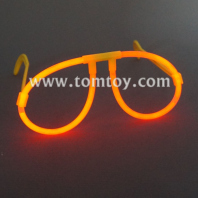 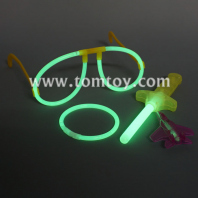 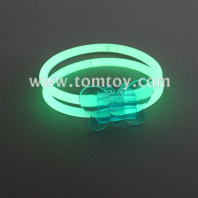 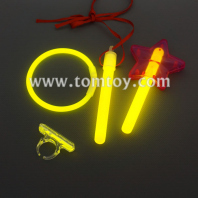 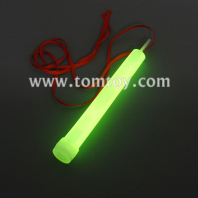 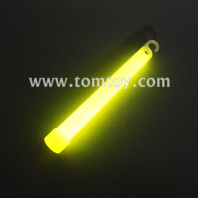 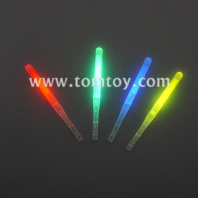 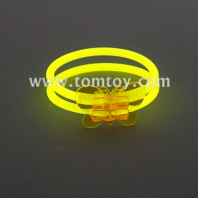 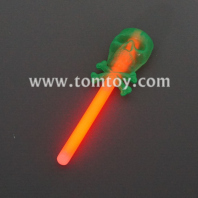 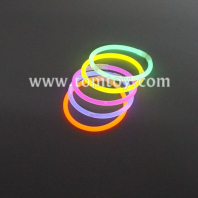 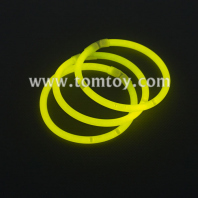 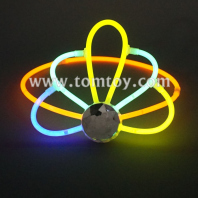 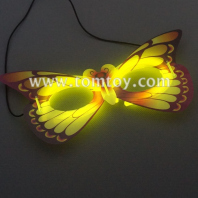 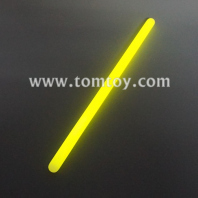 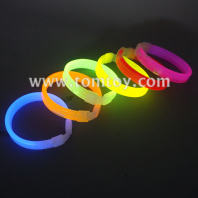 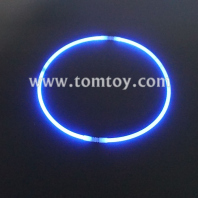 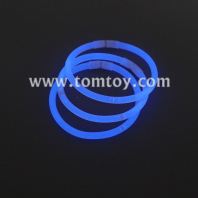 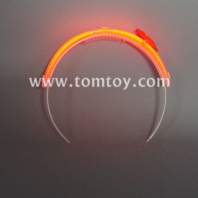 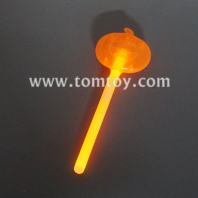 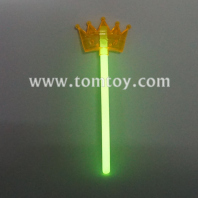 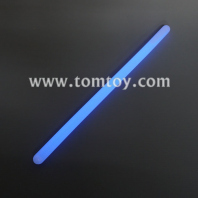 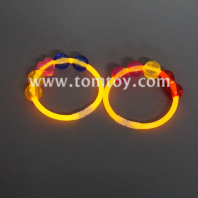 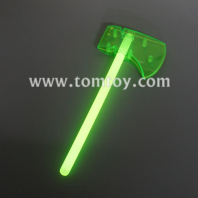 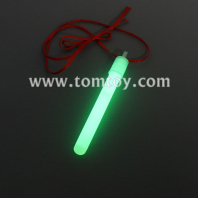 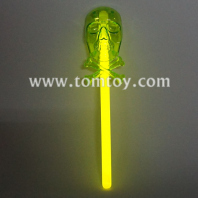 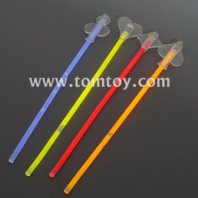 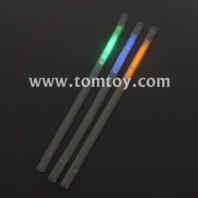 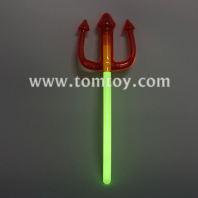 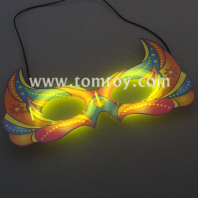 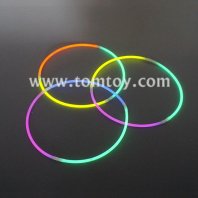 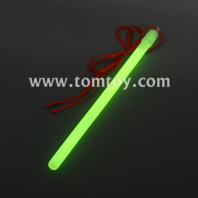 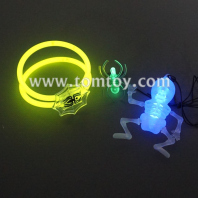 Tomtoy glow products including glow sticks, glow bracelets, glow necklaces, glow eyeglasses headbands, masks, and more. 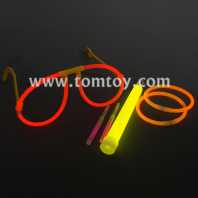 Bright neon colors for your choice, multiple colors is available. 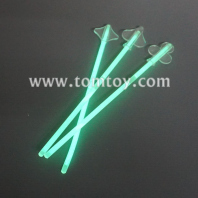 Supply plenty with low price. 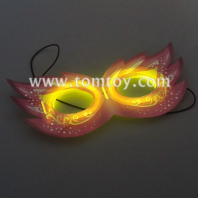 Excellent party faver decoration for any theme night party or Halloween, Christmas, festival custome, or ravi, EDM musical events.